Draws from both jet engine and helicopter blade designs. Switch between three curve profiles for your preferred mix of silence and speed. Exclusive technology stabilizes the driver that spins the blades, reducing clicks and noisy vibrations. Rubber mounting inserts on the frame absorb fan rattle. 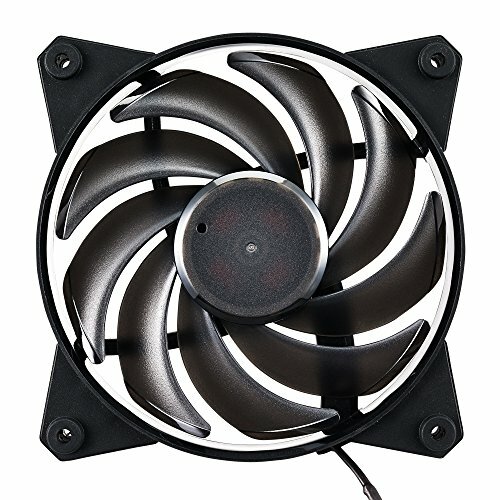 Automatically stops the fan motor if jammed by objects. 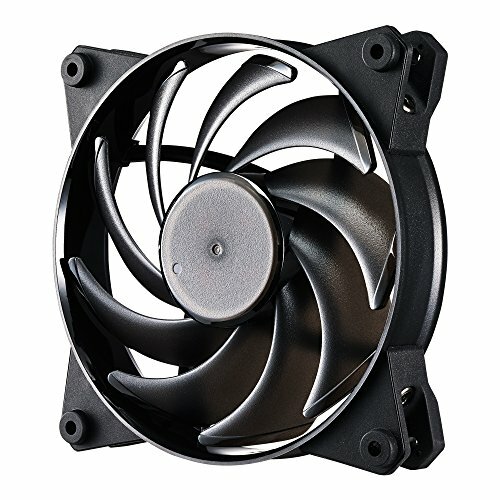 Was looking for RGB fans that worked with Aura Sync, and these seemed to be the only ones on the market. Not complain, works perfect. 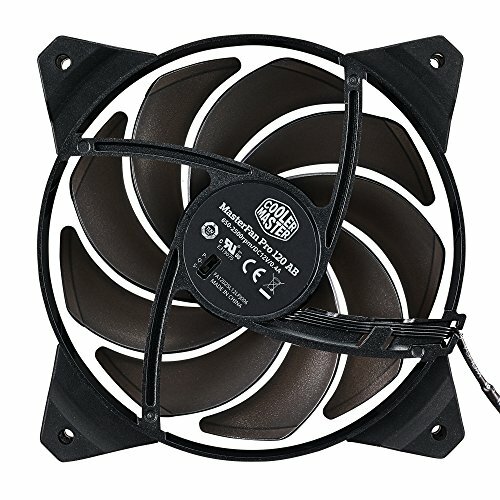 I buy it to put as second fan in my MasterAir Pro4 cpu cooler.